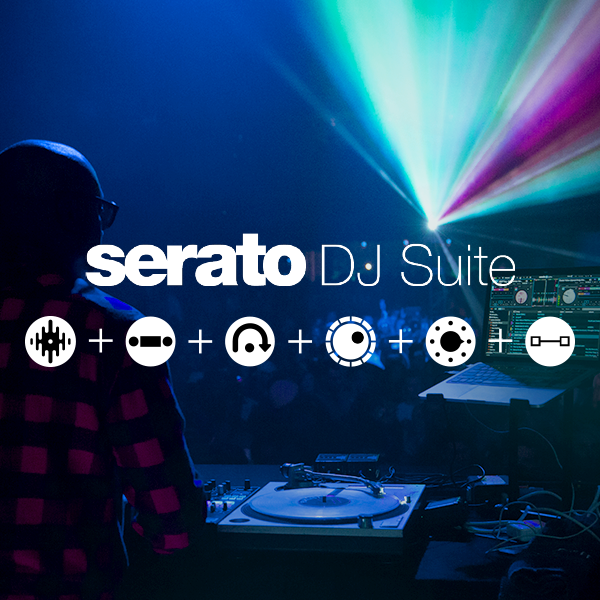 The ultimate all-in-one suite for Serato DJ comes with massive savings of USD185. Take your DJing to the next level with Serato DJ and every Expansion Pack available. The Serato DJ Suite is perfect for Serato DJ Intro users who are looking to upgrade to Serato DJ and take advantage of every Serato DJ Expansion Packs, all for a crazy price. Serato Pitch 'n Time DJ.